Hillary Clinton's economic message wasn't going to resonate with an average Detroiter, and it wasn't going to resonate in other blue collar areas of the country. It was as if Detroit Mayor Mike Duggan was holding a crystal ball as he conveyed that sentiment to Clinton's then-campaign chief, John Podesta, at a meeting of Democrat mayors a year ago. Or, maybe he was just using his brain. in a new Politico Magazine profile on Duggan — now in the midst of his own political campaign. Apparently, as Podesta was running through a dozen bullet points of Clinton's economic message, Duggan stopped him and asked if he could explain it in 60 seconds and make it make sense to someone walking down the block in Detroit. New Orleans Mayor Mitch Landrieu echoed the concern, as did New York Mayor Bill de Blasio. Further, the report reveals Duggan didn't think Clinton's campaign should have been chasing white working-class voters over the minority voters they needed to show up for her. Duggan thought both demographics were doubtful that Clinton's plans would improve their lives — and for the same reasons. Of course, we know what happened from there: The Clinton campaign did not figure that out (or at least, wasn't able to speak to that concern in way that garnered votes), and won 78,000 fewer votes in Wayne County than Obama had four years prior — a loss of 14 percentage points. Clinton lost Michigan altogether by 10,700 votes. She lost some other states she wasn't expected to lose too, and today, Donald Trump is our president. 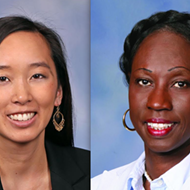 While it didn't make a difference in who won in 2016, Duggan's understanding of his core constituency bodes well for his own re-election effort, and he heads into the November general election having beat challenger Coleman A. 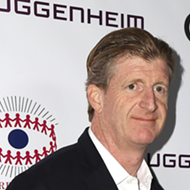 Young II 69 percent to 27 percent in the Aug. 8 mayoral primary. The Politico report — actually titled "How Detroit's Mayor Became Unbeatable" — goes into great detail on how Duggan managed this, but essentially chalks it up to his restoration of functional governance and "the low expectations of a beaten-down city" with "massive room to improve." 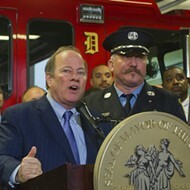 Duggan seems to believe, however, that having brought more jobs to the city is chief among the reasons he'll be re-elected, telling reporter Edward-Isaac Dovere he's "got 20,000 more Detroiters working than four years ago" and that nobody else has presented a plan "that would have done more than that." 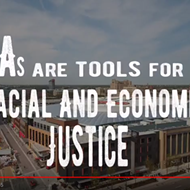 And while creating employment opportunities is, of course, essential in a city where 40 percent of people live in poverty, it's not necessarily those who need jobs most that Duggan has helped to a pay check. 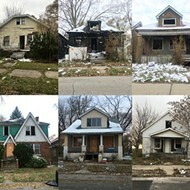 A report released this month shows the city's overwhelmingly black population likely lost jobs under the first couple years of Duggan's tenure — with the number of jobs held by African-Americans down three precent since 2010 to 33 percent in 2015, the latest year on record. (Yes, in a city where 83 percent of people are black, only 33 percent of jobs are held by black people. 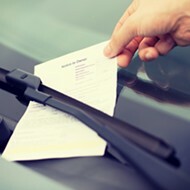 The unemployment rate is also 150 percent higher among blacks than whites.) 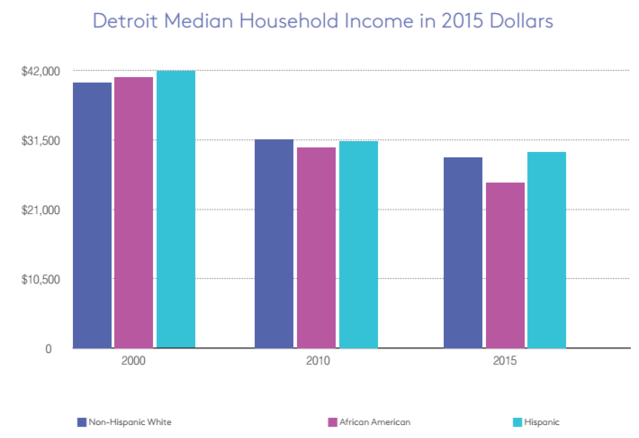 And despite those 20,000 jobs Duggan says he has added, the city's poverty rate actually went up slightly in 2014 and 2015 — the latest years the Census Bureau has on record. Meanwhile, the median household income declined between 2010-2015, with black households seeing the biggest losses. 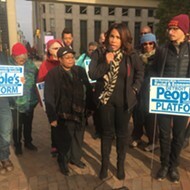 It's perhaps for these reasons that there's dissatisfaction with Duggan, with Politico noting it's at least high enough to let a less-than-serious challenger like Young obtain 27 percent of the primary vote (apparently, reporter Dovere couldn't even coordinate an interview with the mayoral hopeful). 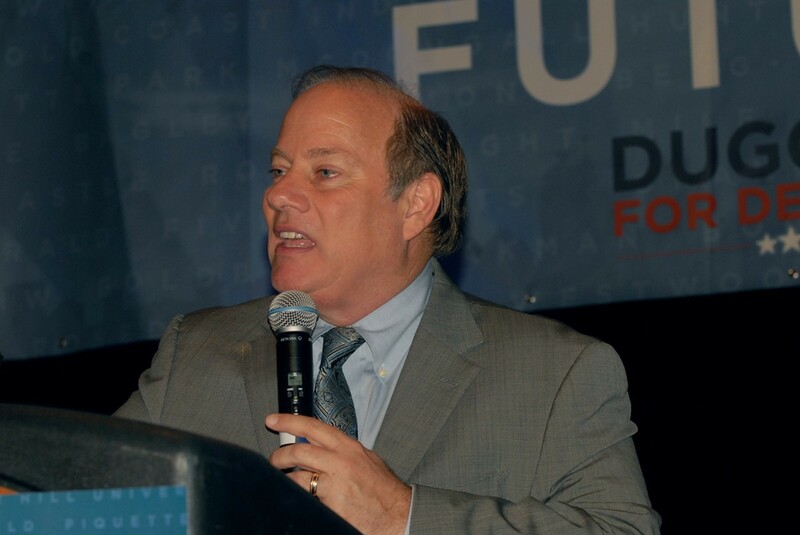 Duggan's approach to campaigning has also likely given him a boost; the report describes it as relying on "classic machine politics, get-to-the-point communications and big-dollar investments." But there's a sliver of a chance that he'll wind up with another political job should former Vice President Joe Biden decide to run for the nation's top office in 2020. Duggan — who's a Biden supporter and had the former VP go to bat for him in a robo call ahead of the mayoral primary — says he would love to serve as Biden's campaign manager. Biden will almost be 78 at the time of the 2020 presidential election.